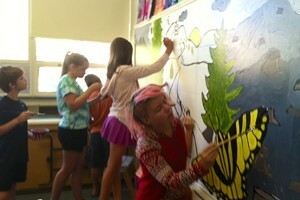 Tackling Tough Subjects | Bookworms | Kids VT - small people, big ideas! Children's books don't just entertain. Sometimes they help teach kids about serious issues such as homelessness, poverty and immigration. We asked local librarians to suggest books that explore sensitive topics in ways that kids can understand. 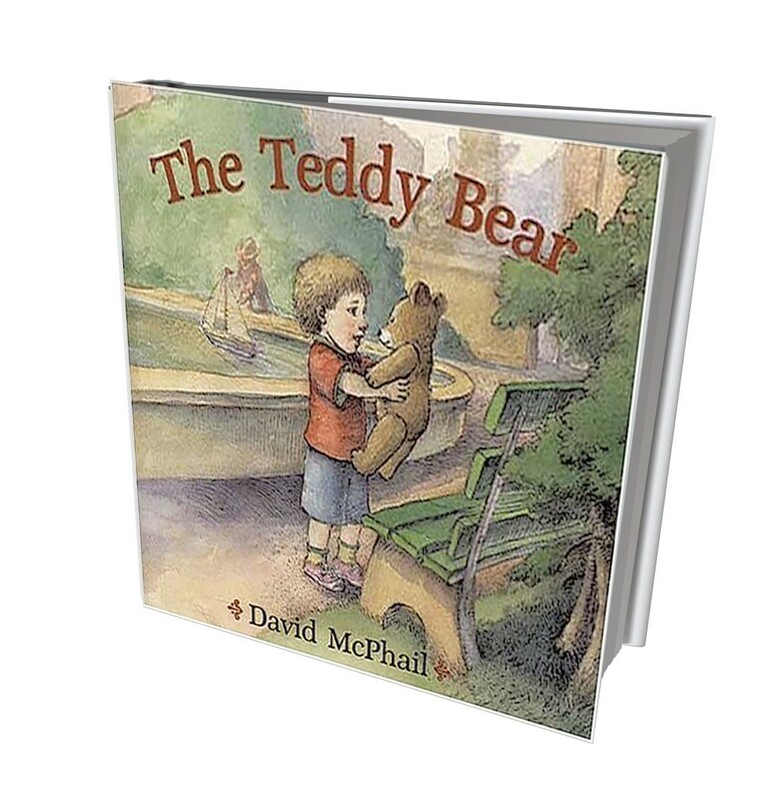 In this picture book, a little boy leaves his treasured teddy bear at a diner. A homeless man finds the stuffed animal in a trash can and quickly grows to treasure it. When the man leaves the bear on a park bench one day, the little boy finds it and rejoices. But, in an act of generosity, the boy ultimately lets the man keep the bear. "I love this story because it addresses homelessness in a way that isn't frightening to children and emphasizes the importance of compassion," says Jessica Summer, youth services librarian at Winooski Memorial Library. After reading this story together, a family could sort through gently used toys and donate some to families in need, she suggests. 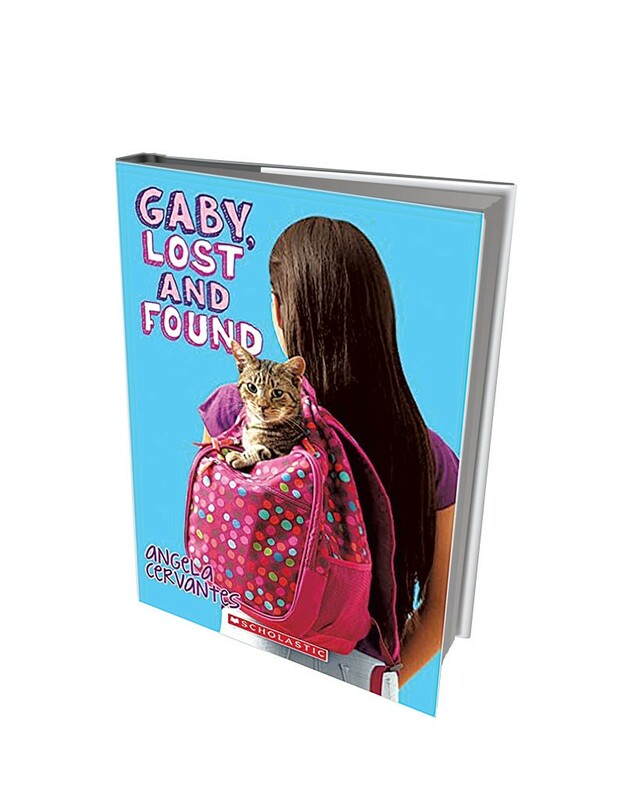 When Gaby's mom, an undocumented worker from Honduras, is deported, the sixth grader must deal with taunting from classmates and the instability caused by a neglectful father. But a school community-service project at a local animal shelter boosts her self-confidence and gives her a renewed sense of purpose. Kids who love animals will connect with this middle-grade novel, says Carole Oglesby, the librarian at Malletts Bay School in Colchester. "I particularly like how Gaby, a girl with problems of her own, finds her passion in helping others," she adds. A young boy accompanies his uncle as he gathers food donated by community members, then prepares a feast for visitors to a local soup kitchen. The boy, apprehensive at first, comes away with a greater understanding of what it means to give back. 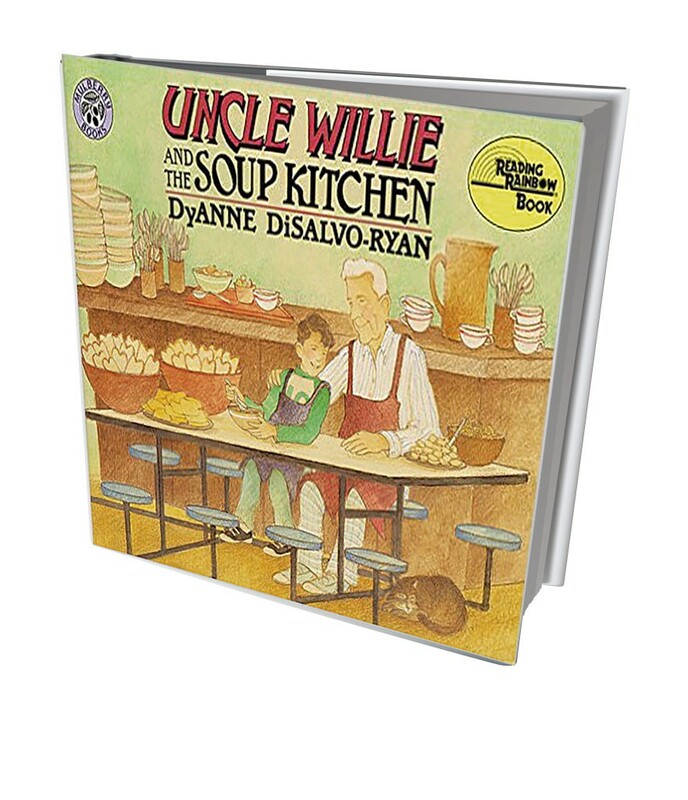 Craftsbury library director Susan O'Connell says this book "introduces the concepts of hunger and need with a tone of empathy and respect." She points out that overt signs of homelessness and hunger are less common in rural Vermont than in the urban setting of this book. So it's "a good discussion starter for what those in need might look like in our own communities, and ways to offer assistance with the same respectful attitude that Uncle Willie and his colleagues model."